What crystal can you recommend for a Capricorn to use in order to facilitate communication with their solar angel? "What crystal/gemstone would you recommend a Capricorn use to facilitate communication with their Solar Angel? Thank you so much." So I did a little research and found that a Solar angel is the same as your Guardian angel. Yours, as a Capricorn, would be Azreal, whose name translates "Help of/from God". It is said that one of the best crystals for communicating with Azreal would be Yellow Calcite. 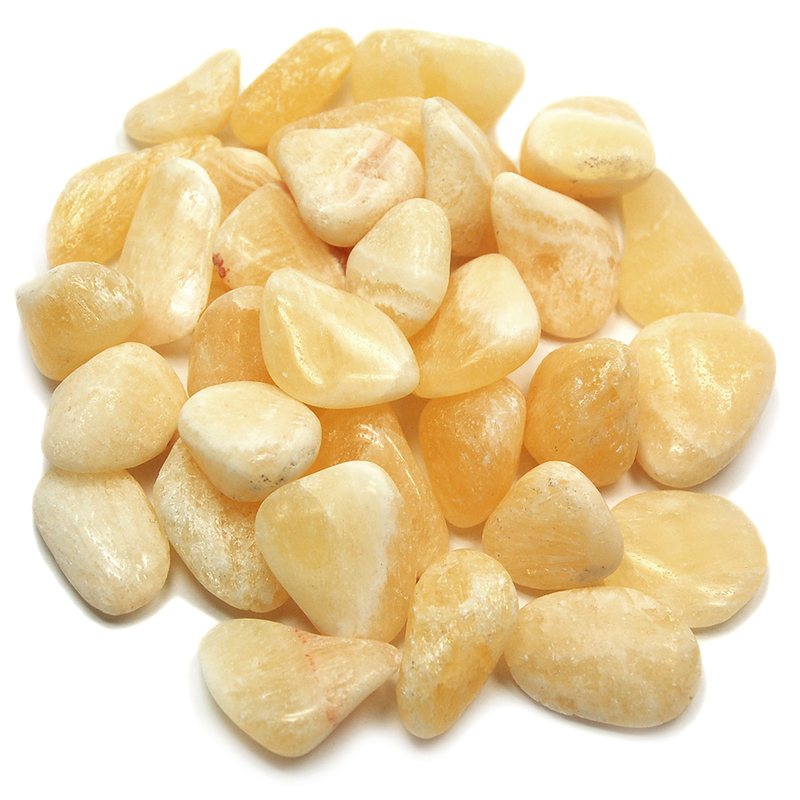 Yellow Calcite will also enhance self confidence and give one hope.